MediaDev was hired by Getronics to design & implement a market study as part of a lead generation program, and to create valuable content out of the results. MediaDev started by profiling hospitality accounts in the UK (4 and 5 star, London-area hotels) and identifying key decision-makers to reach out to via outbound telemarketing and email marketing. The goal of the program was to capture business card details, obtain opt-ins for receiving information in the future, and conduct a market survey (via phone and online). We worked with Getronics to design the survey questions and call script, and created an email with a link to access the survey online, giving prospects a choice of participating by phone or at their leisure. 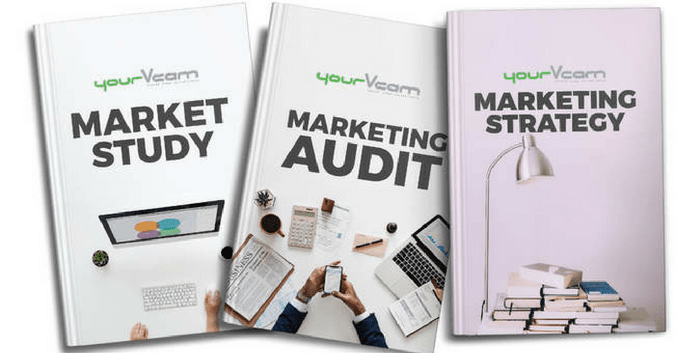 We compiled all of the results, then analyzed them to create an infographic which overviewed the key findings, and exposed industry trends. We worked with GETRONICS to create the required design for a final document so it had a harmonious look and feel with other company assets and brand images (including the company website). The infographic was then distributed to all survey respondents via email to enhance brand awareness for GETRONICS. This outreach served as the basis for a lead generation activity to identify highly qualified sales opportunities. 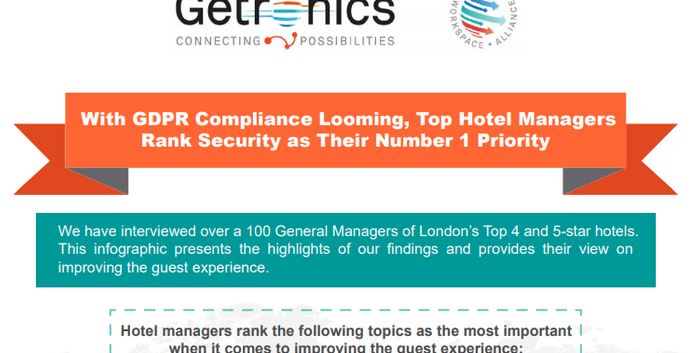 We have interviewed over a 100 General Managers of London’s Top 4 and 5-star hotels. 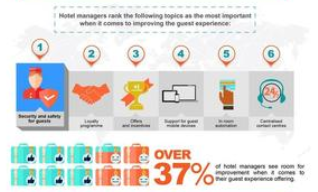 This infographic presents the highlights of our findings and provides their view on improving the guest experience. Getronics is a global ICT integrator with an extensive history that extends over 130 years. With nearly 4,500 employees, 45 locations in 22 countries across Europe and Asia Pacific, and in Latin America under the Connectis brand, Getronics brings a strong capability and expertise in Workspace, Applications, Unified Communications and Managed Cloud services to provide a pro-active, end-to-end portfolio to enable the digital user – business or consumer, in both public and private sector. Interested in boosting your brand? Engage your prospects and get more leads beyond your own marketing channels.